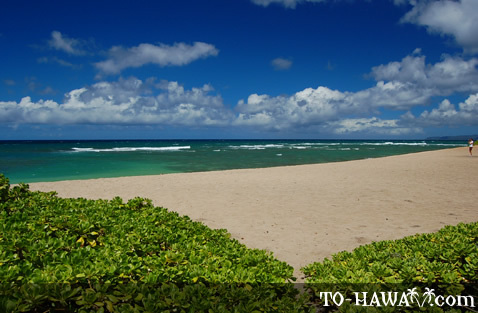 Now you may wonder why a beach in Hawaii would be called Army Beach (view panorama) . 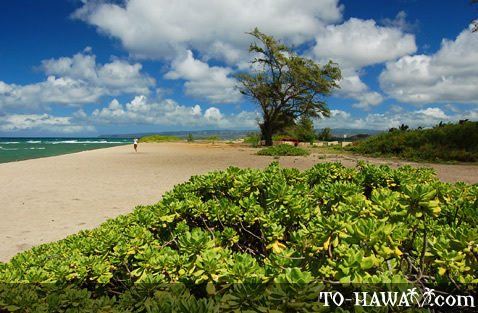 The name doesn't exactly sound Hawaiian. 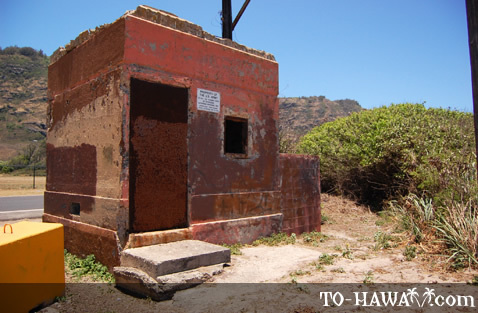 Well, this beach was named for a military recreation center that was located here from 1970 to 1989. 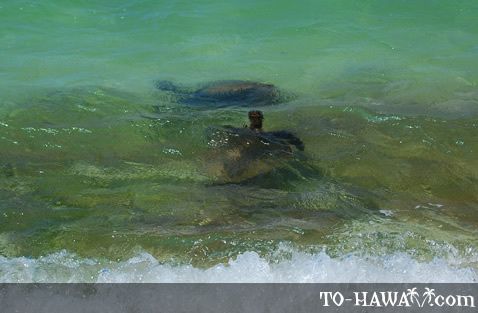 A surf site offshore bears the same name. 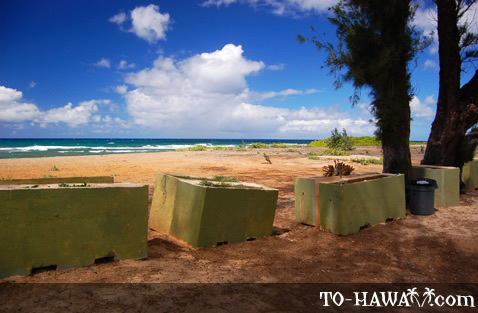 Army Beach is located on Oahu's northwestern shore, across from the entrance to the Dillingham Airfield. 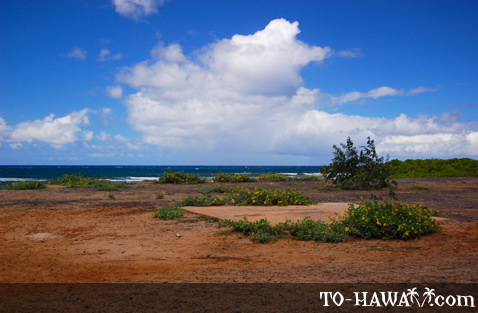 It is near the end of Farrington Highway and at the beginning of the Ka'ena Point State Park. 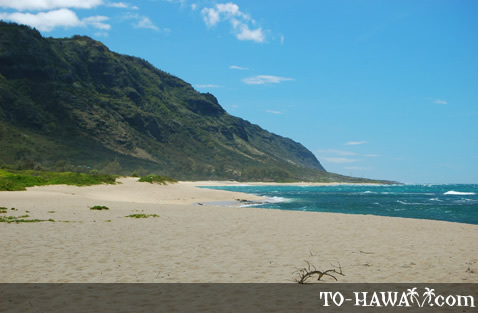 The beach is backed by the Waianae Mountains and is quite scenic. 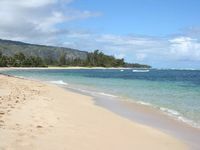 It is a long, sandy beach with azure blue waters. 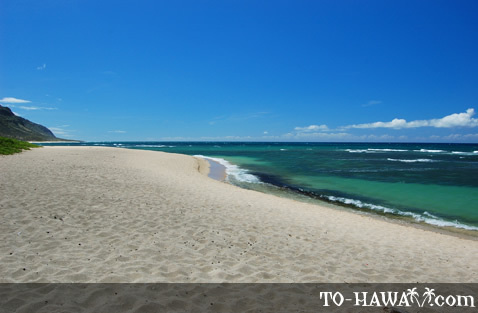 The ocean bottom is mainly rocky with a coral reef, but there is a small reef-free area that's ideal for a dip into the ocean if you would like to swim. 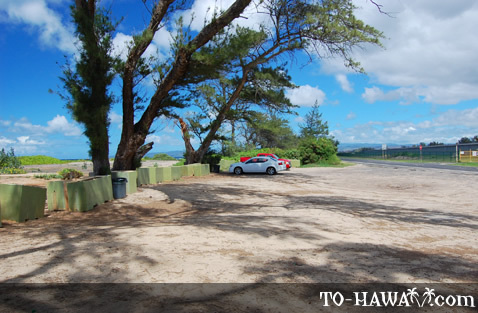 Surfing is also possible here. In the winter months (November to March), the waves can reach heights of 15+ feet (4.5+ m), so this is no time for swimming. 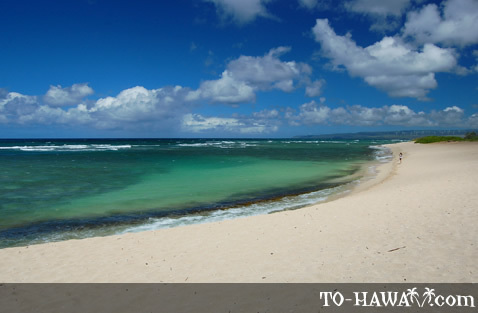 When the surf is up, strong currents make entering the ocean too dangerous. 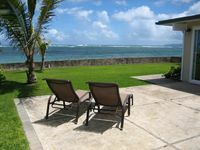 Luxurious Upscale Beach-Oceanfront Home|Hot Tub|*ONE NIGHT FREE w/ 7 Night Stay! 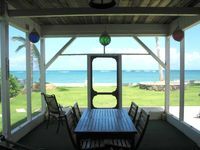 Authentic Beach-Oceanfront Home|Hot Tub|Sun Deck *ONE FREE NIGHT w/7 Night Stay! 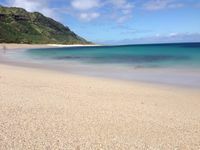 This beach is excellent who want to spent time alone. The water here is crystal clear, But beware there are no lifeguard here. 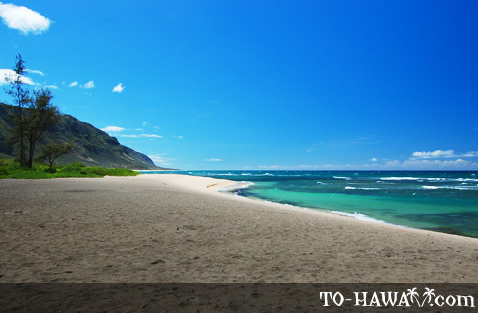 This beach is gorgeous especially when the sky is blue and the sun is out. The water is so azure and deep blue then. 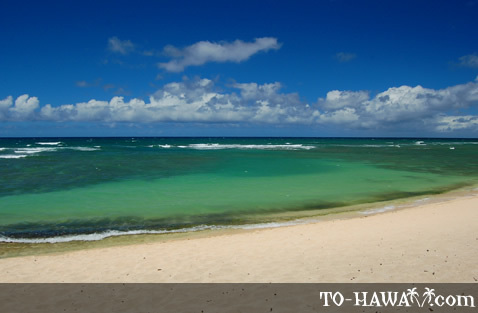 It is far away from Waikiki and takes about 1.5 hours to get there, but it's worth it! Once you are there you feel like you're on a remote tropical island.